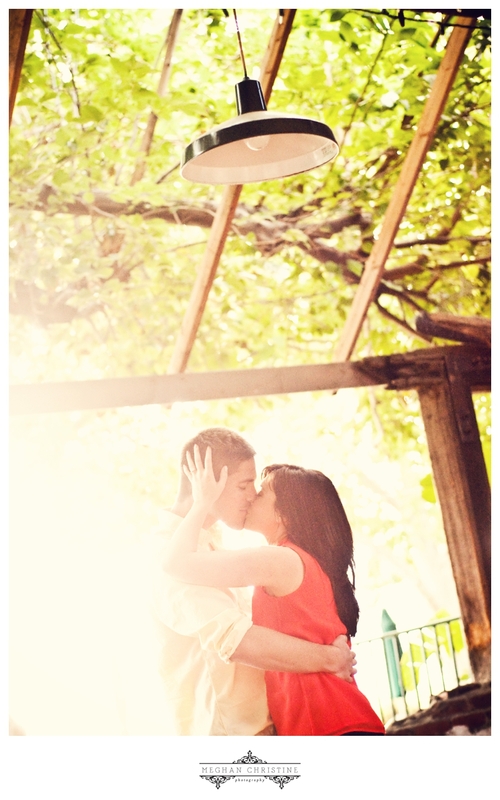 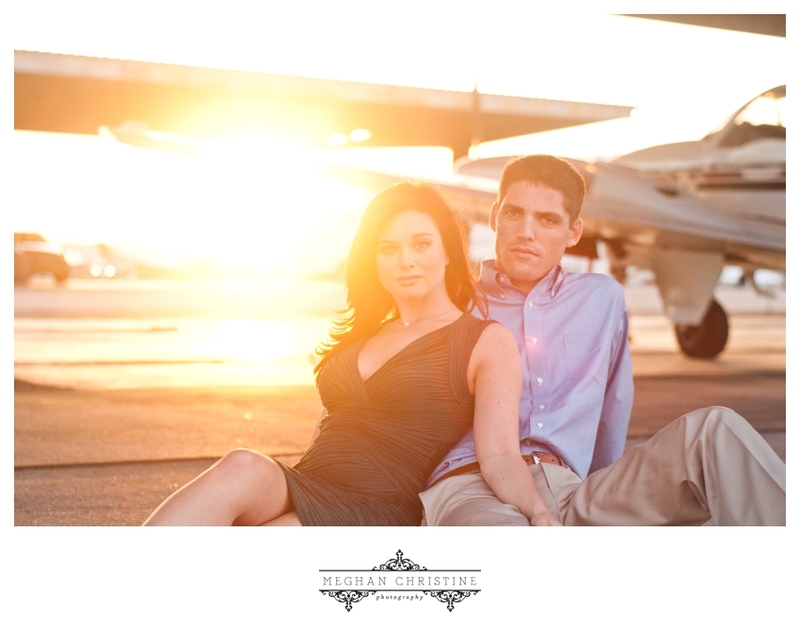 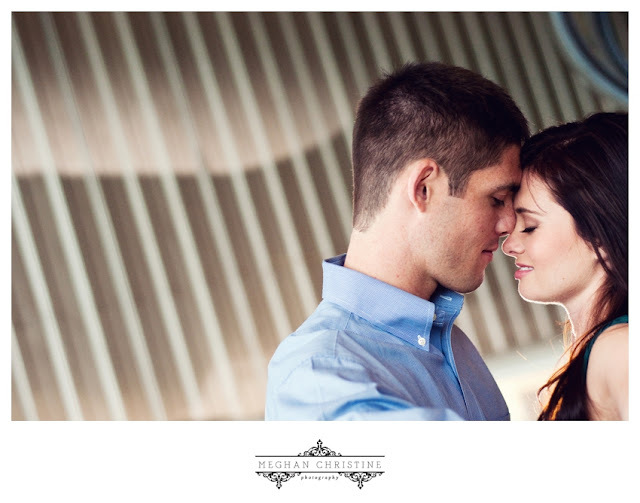 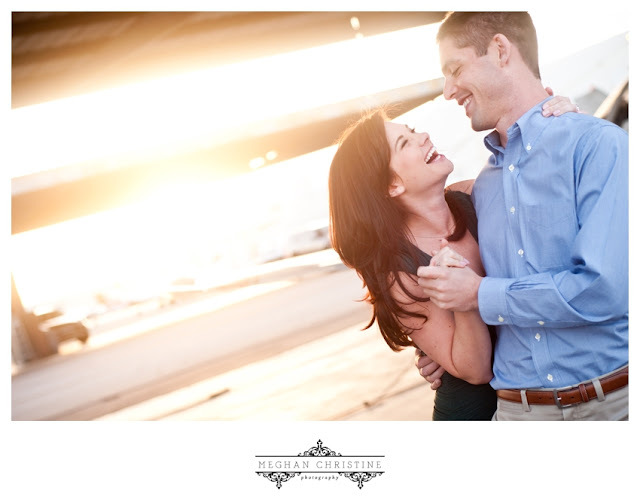 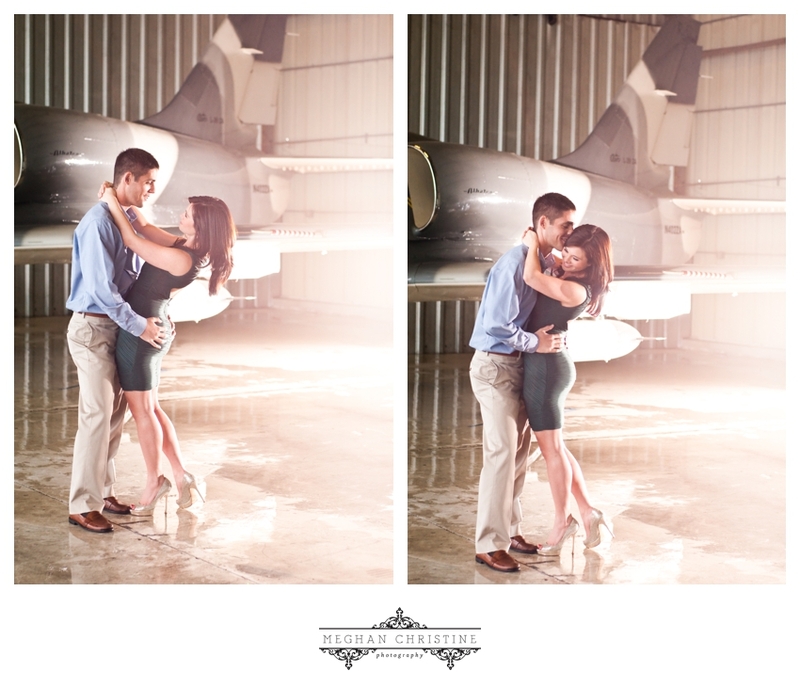 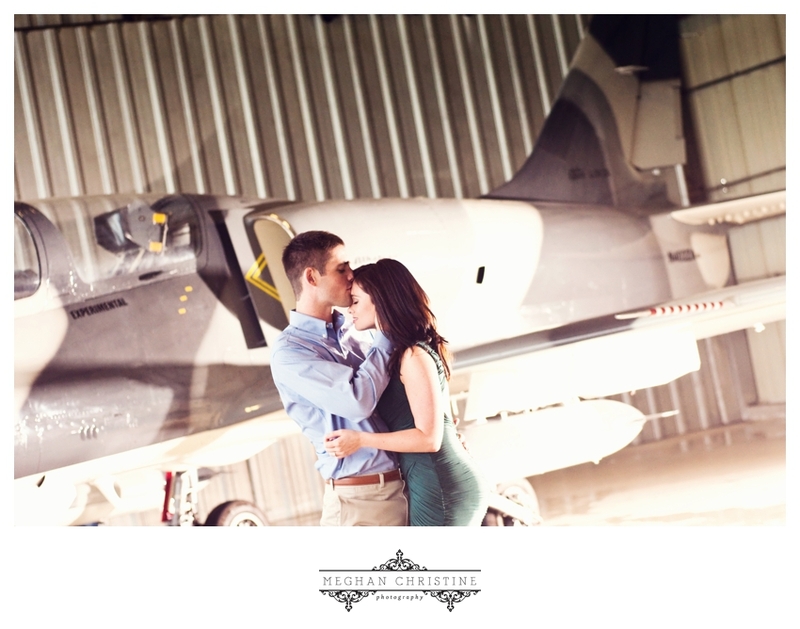 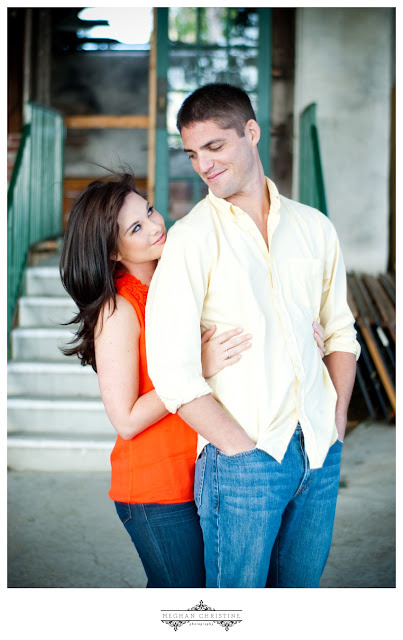 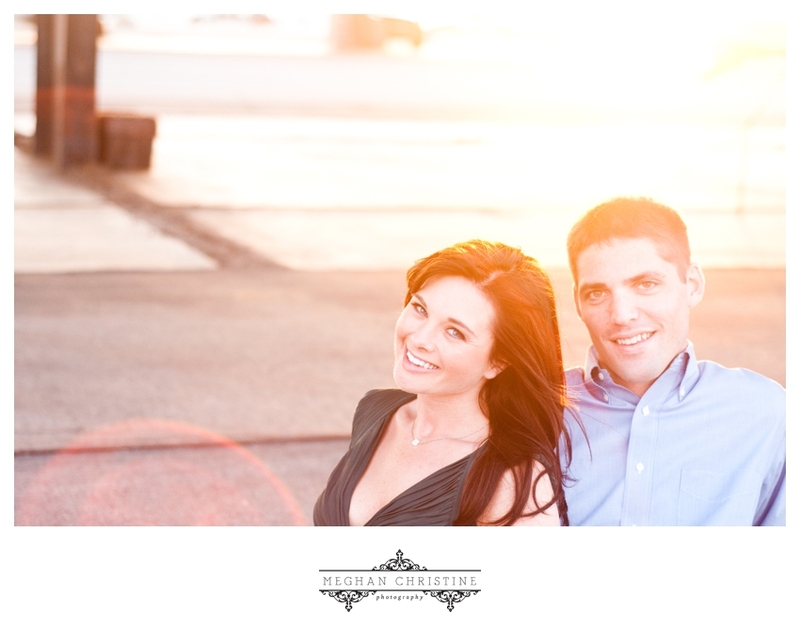 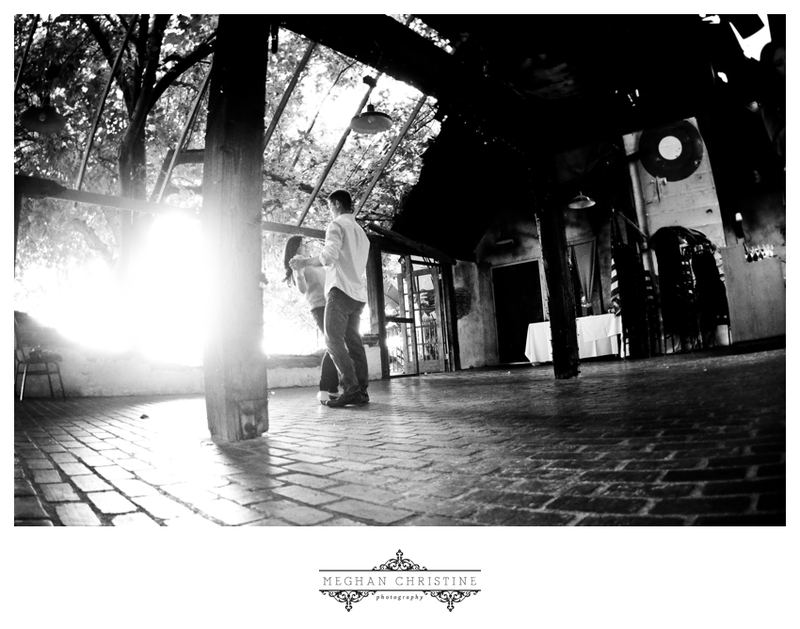 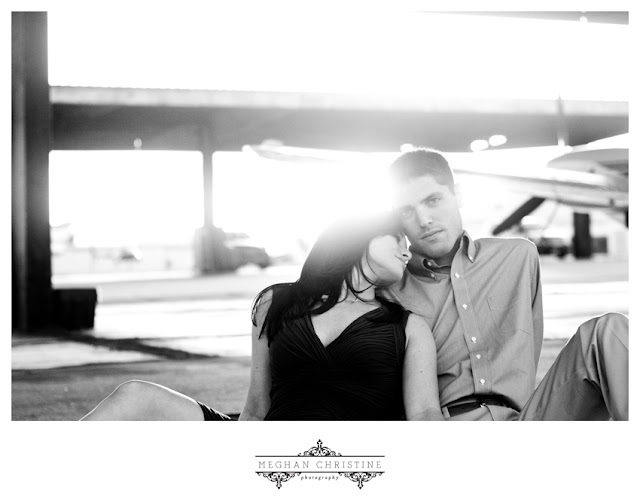 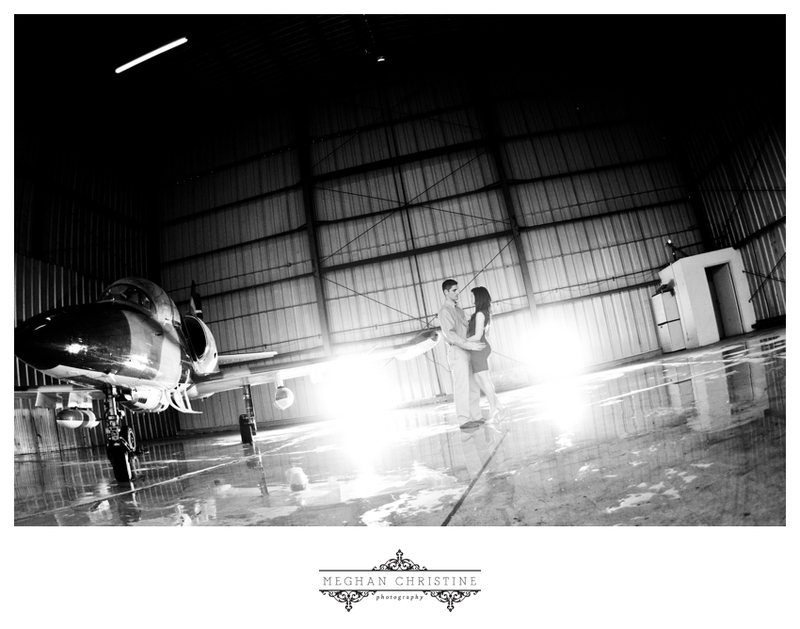 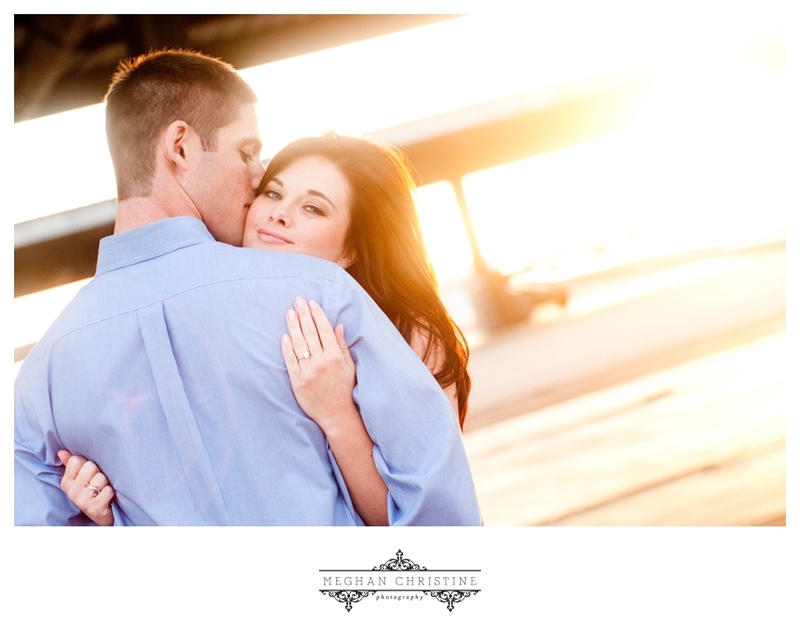 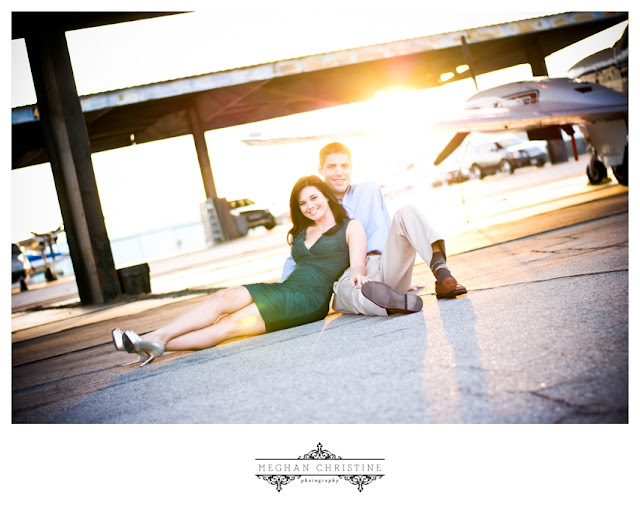 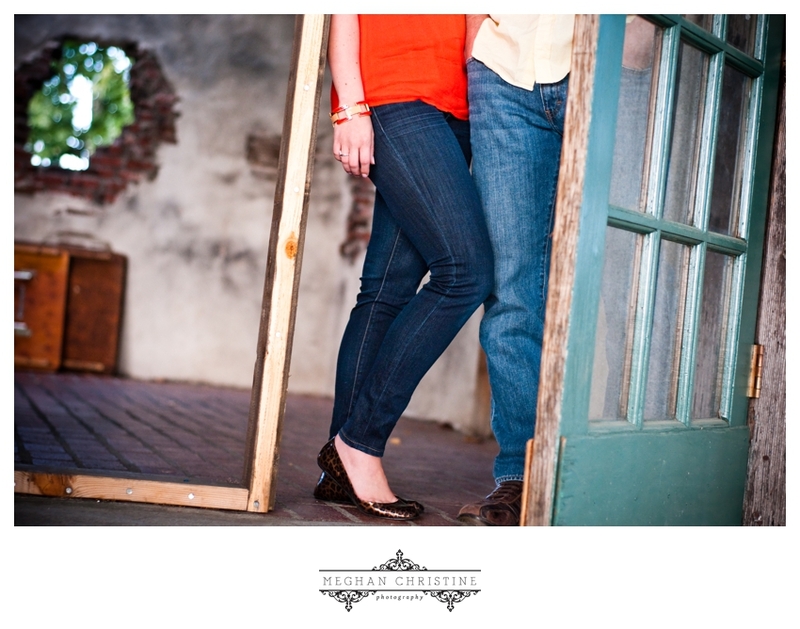 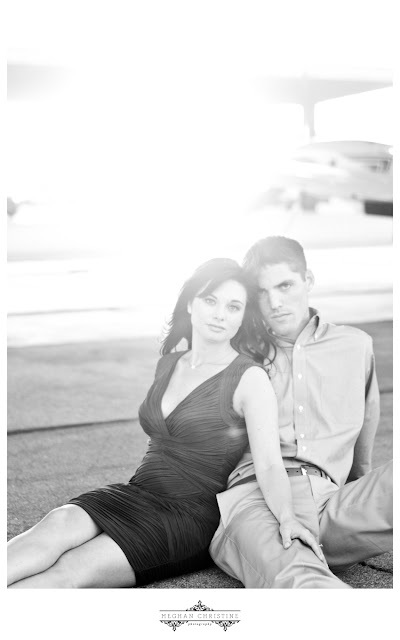 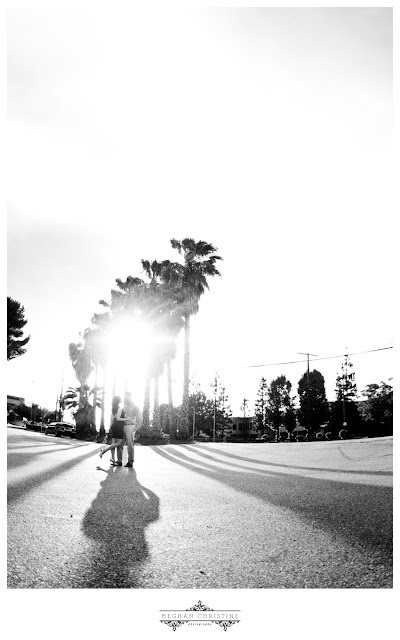 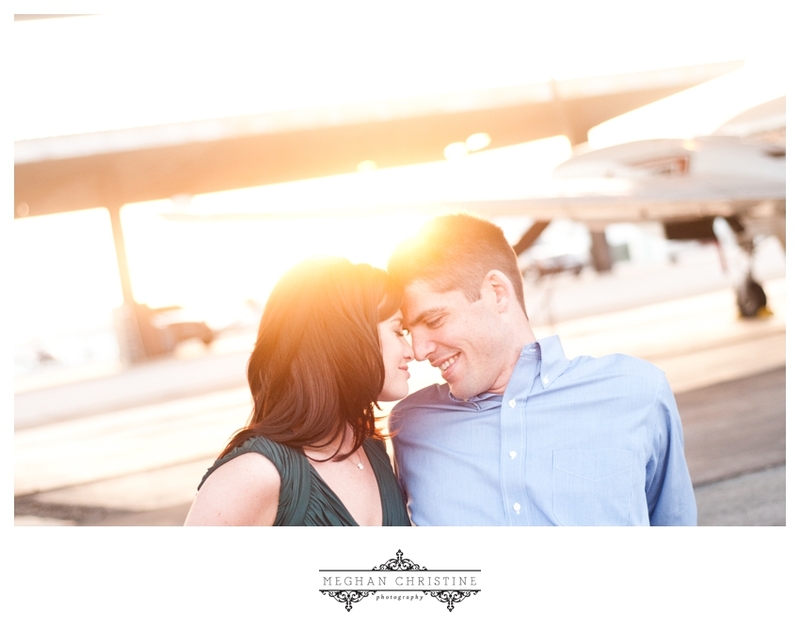 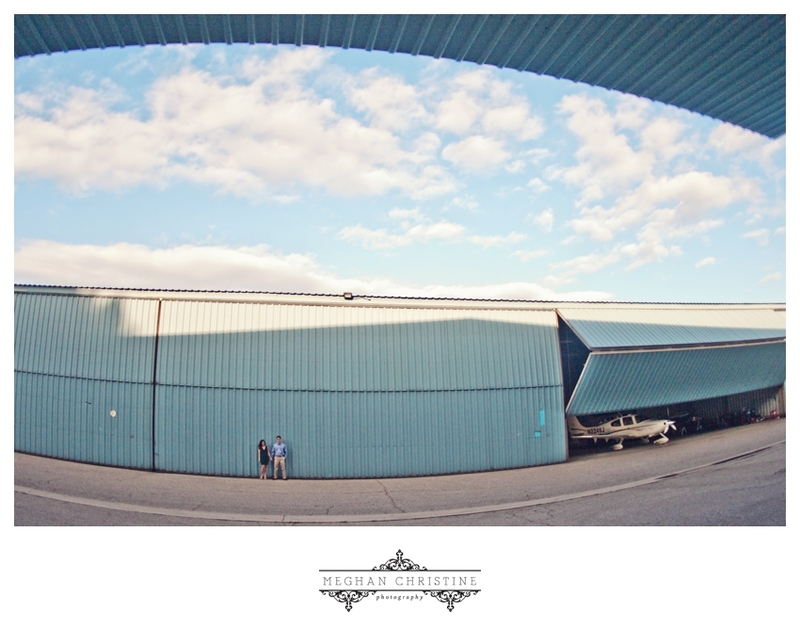 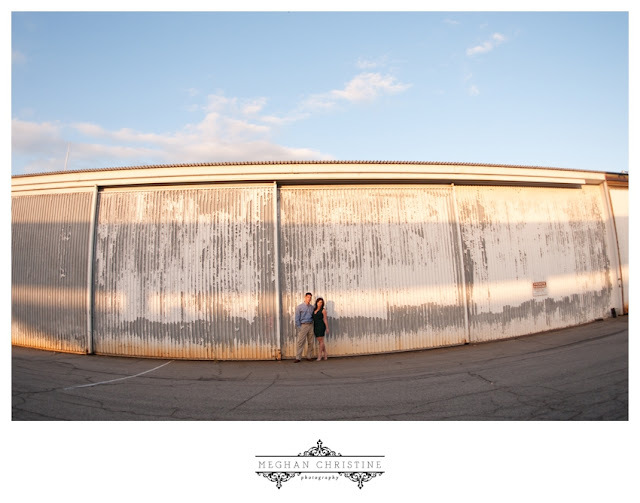 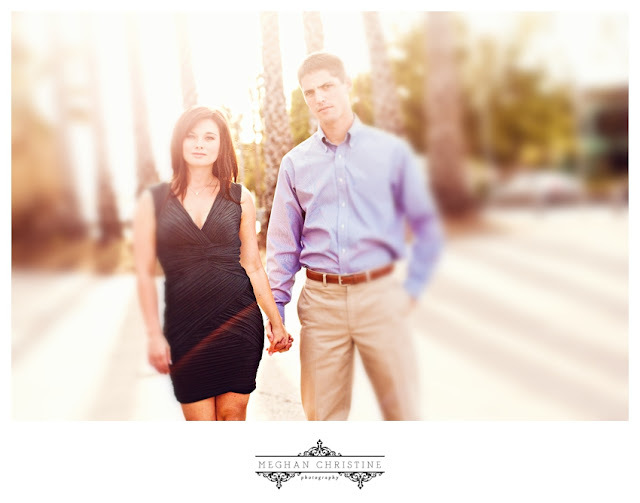 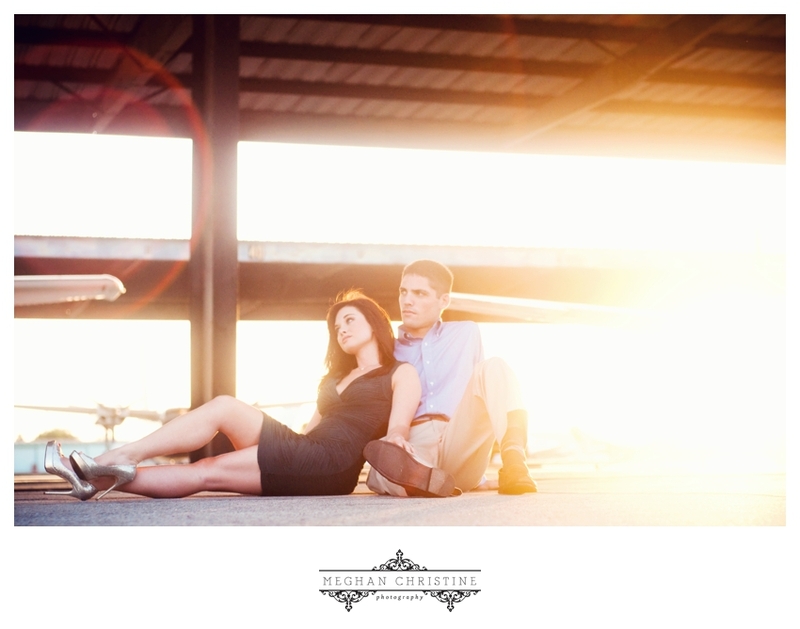 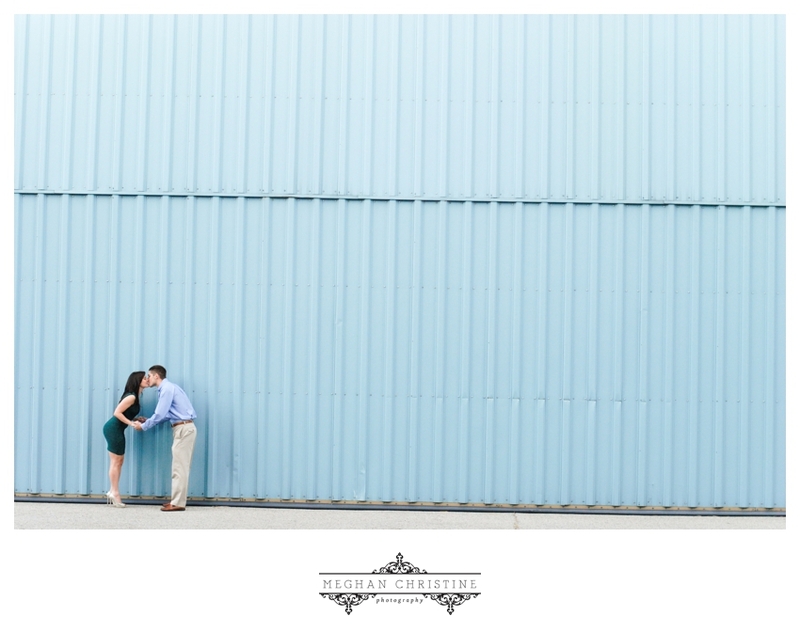 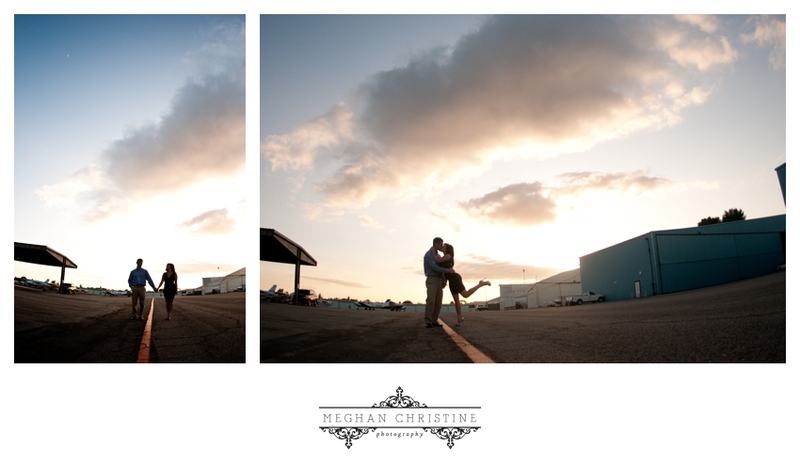 Meghan Christine Photography: Air Force Engagement: Rebecca & Andrew! 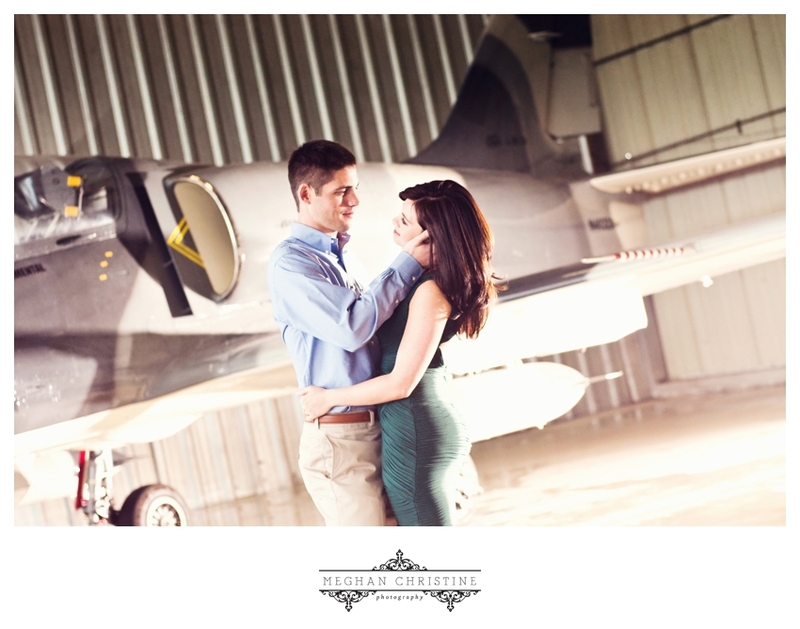 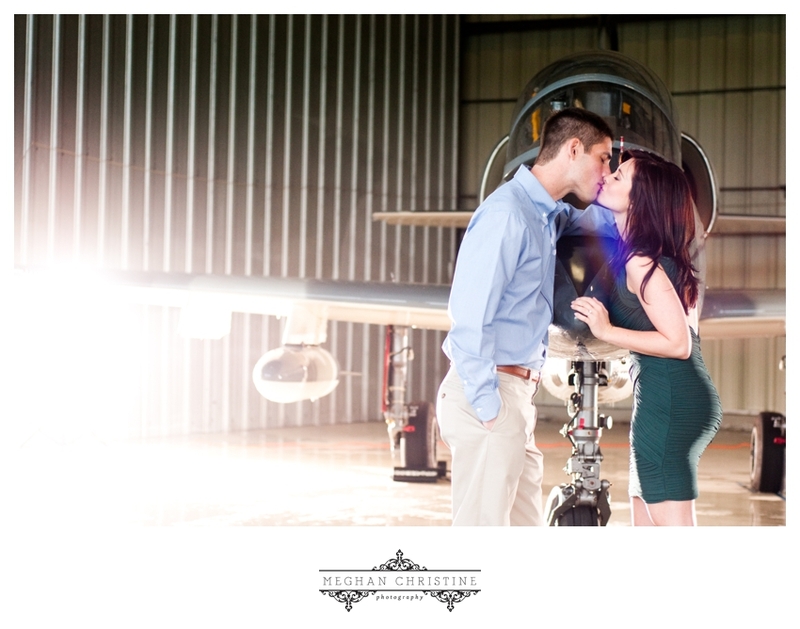 Air Force Engagement: Rebecca & Andrew! 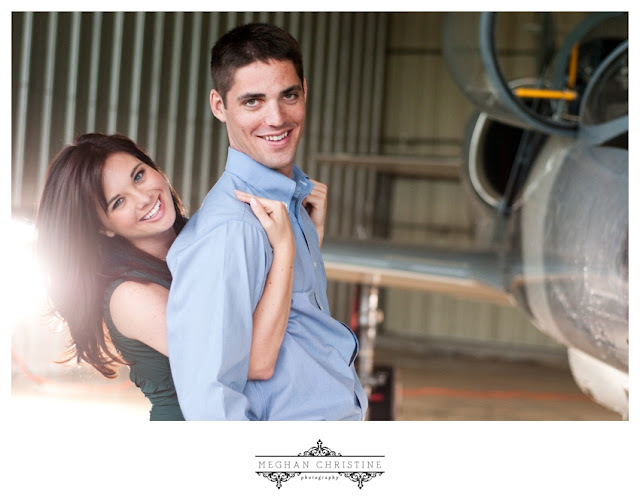 Andrew and Rebecca are one of those couples I connected with instantly, so when they said they wanted to do an Engagement Session featuring airplanes, I almost jumped up and down with joy! 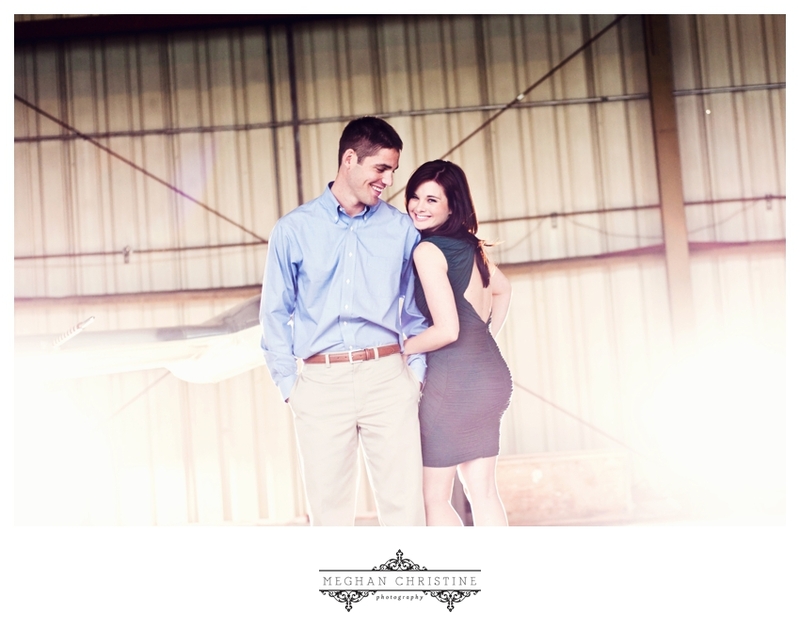 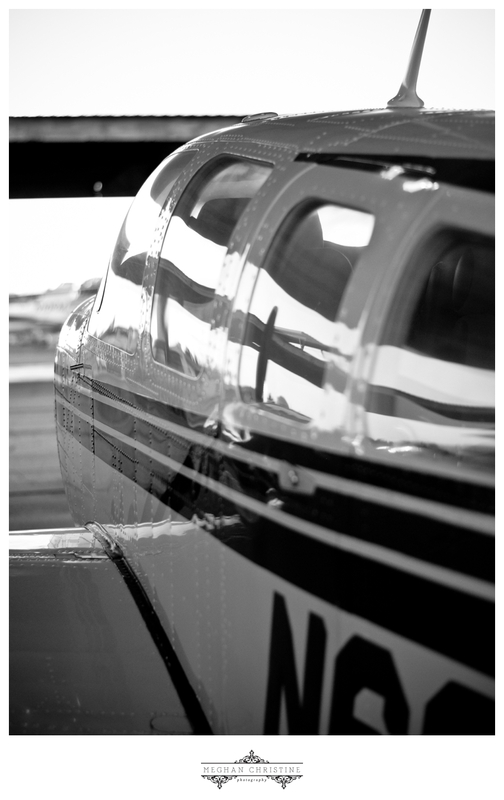 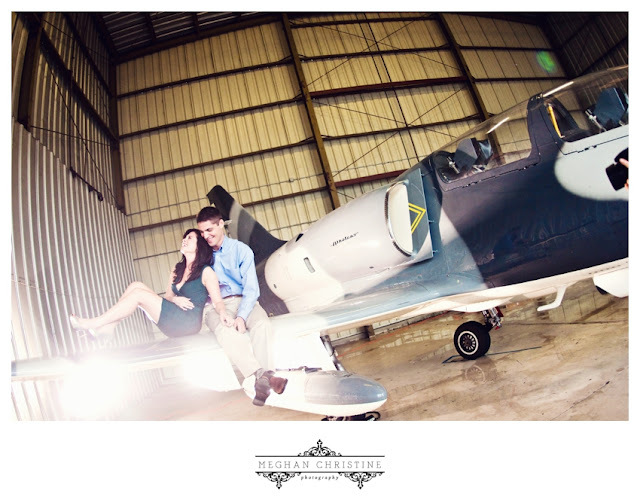 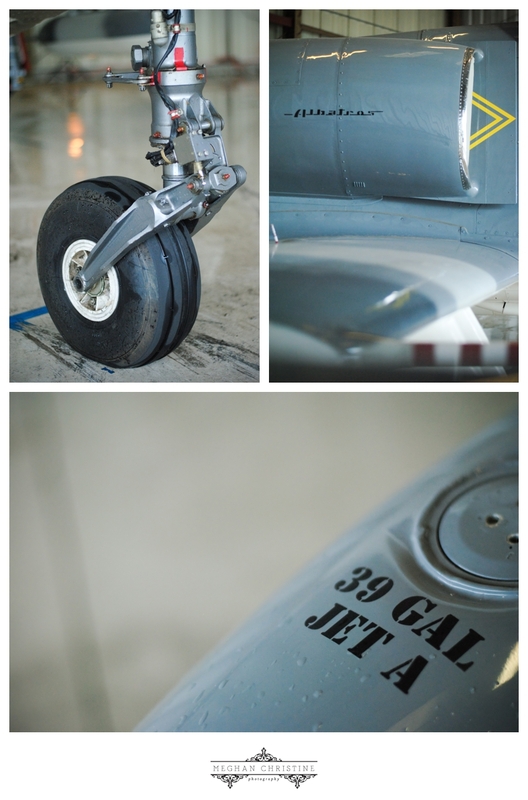 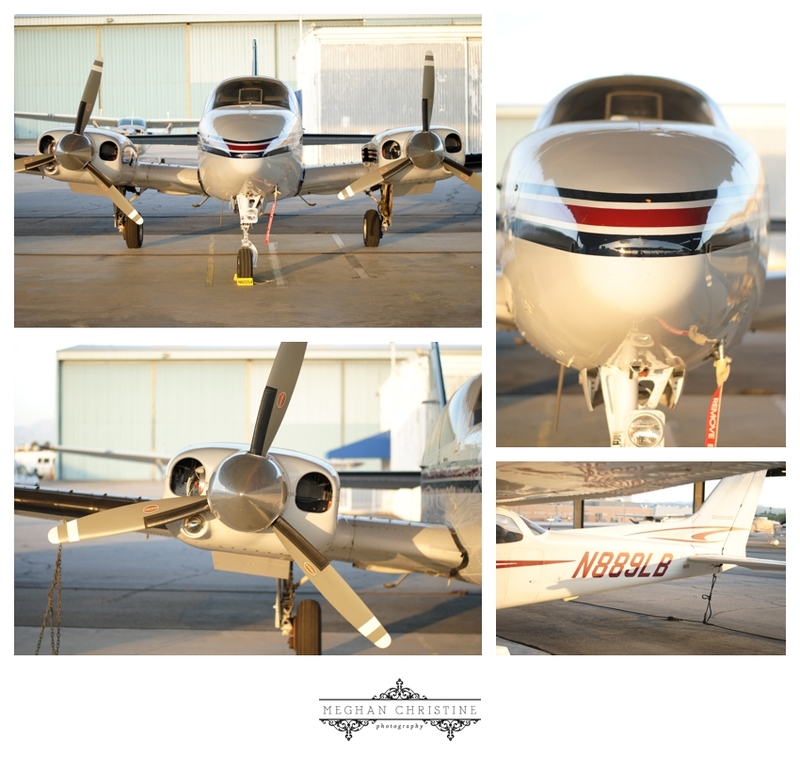 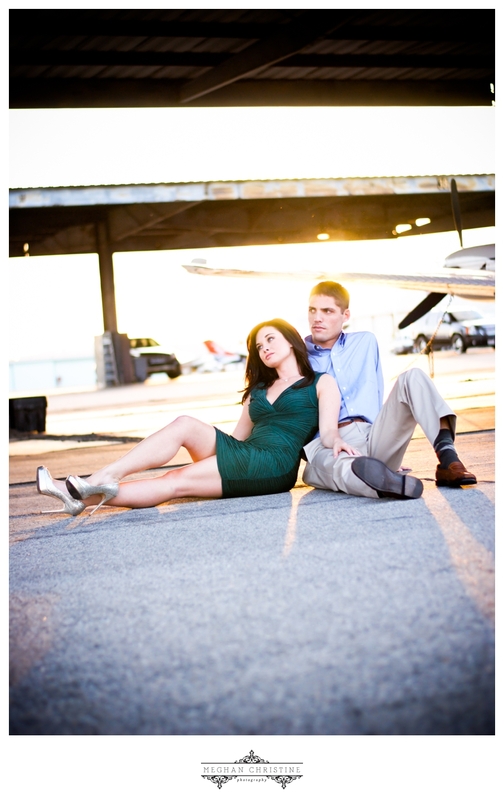 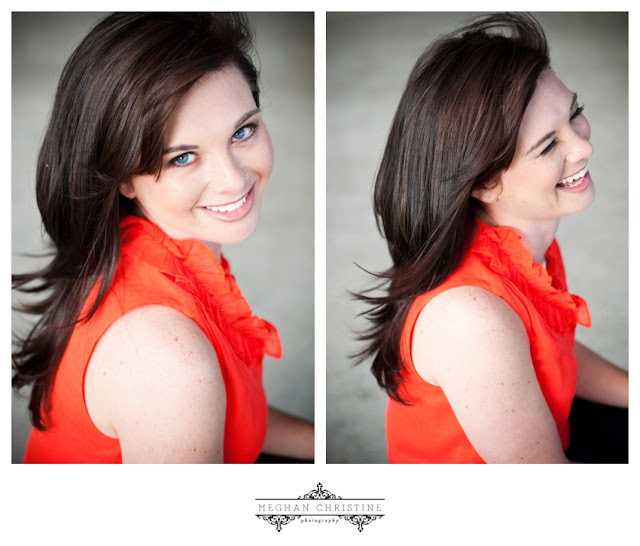 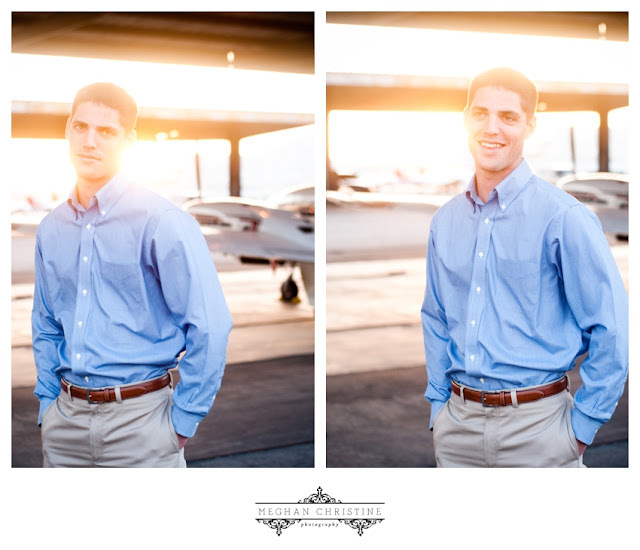 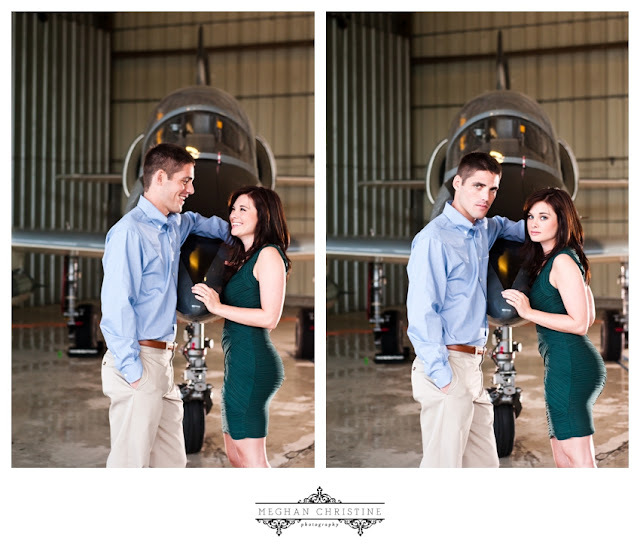 This Southern belle met and fell in love with her Prince Charming while he was in the Air Force, so it only made sense to incorporate planes in their session. 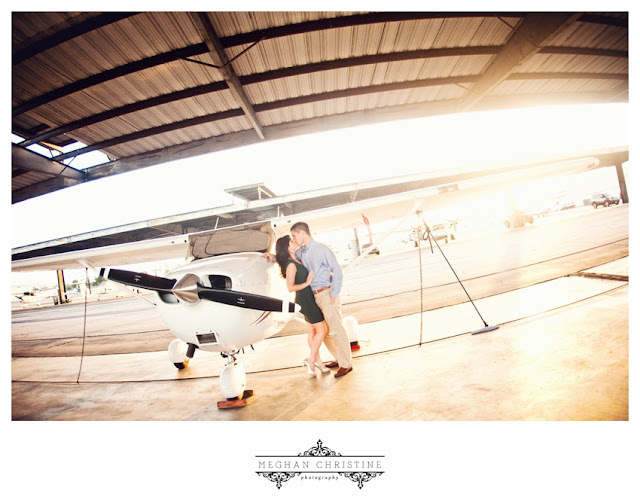 I love when couples tie in things that mean something to them.... not to mention planes are just cool! We honestly lucked out that I happen to know someone who owns two jets. 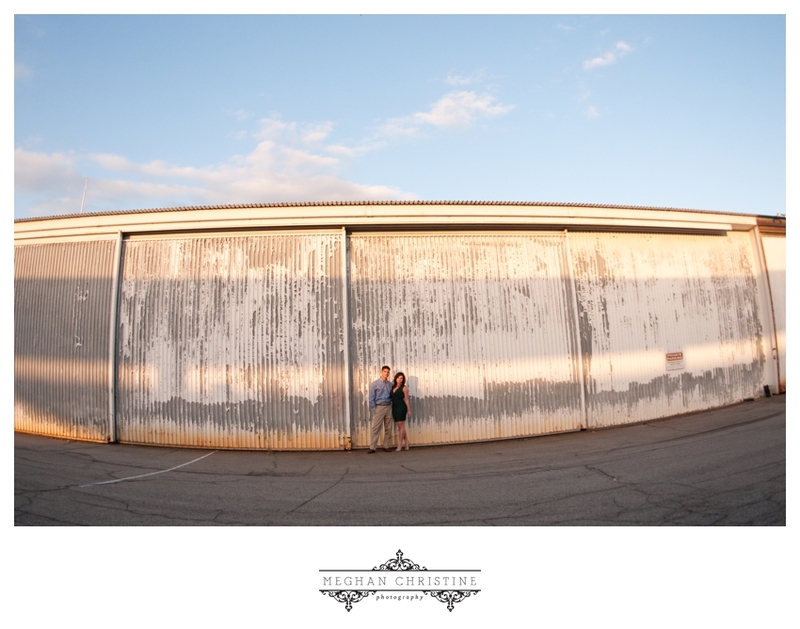 Skip and Dede were so generous with their time and efforts! 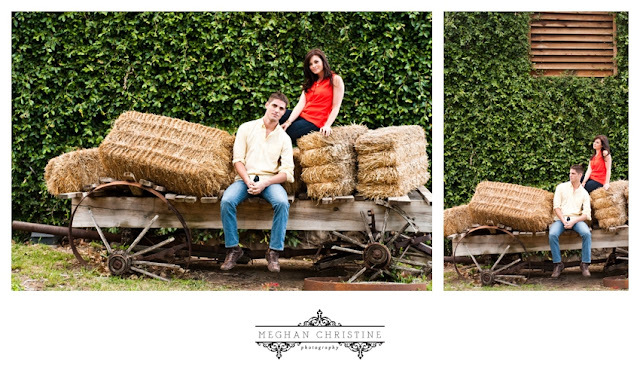 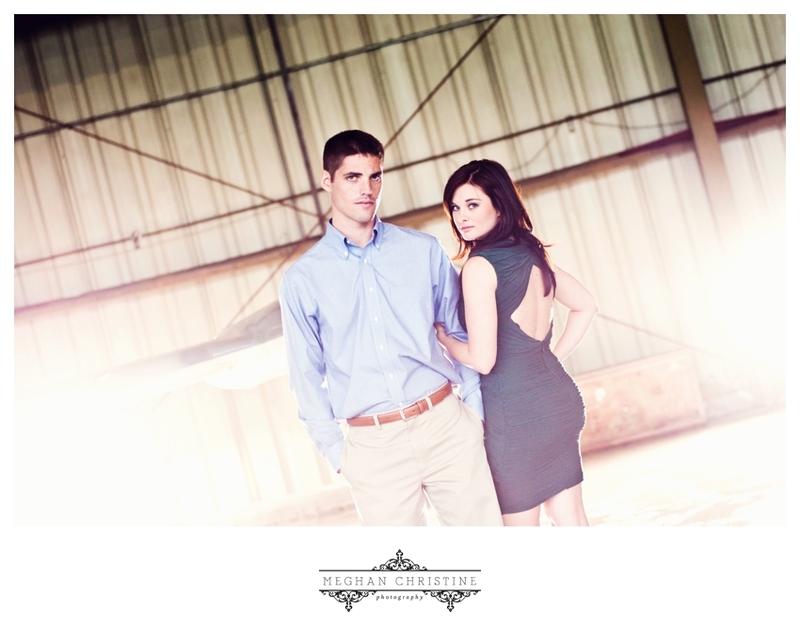 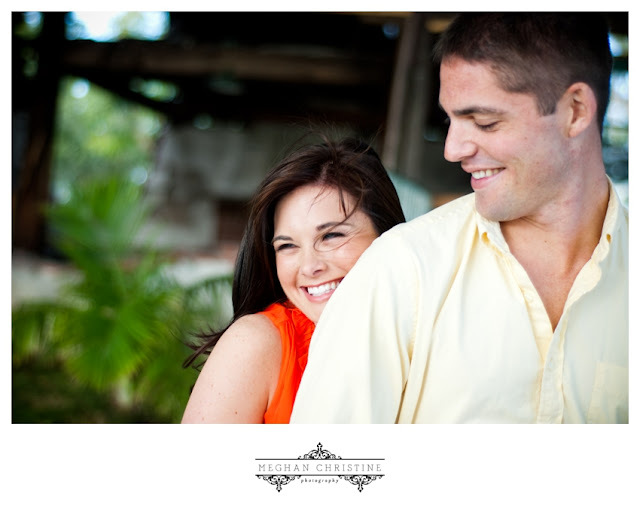 Thank you both for making Rebecca and Andrew's session so special! We started at the 94th Aero Squadron Restaurant, and ended at the Van Nuys Airport. Special thanks to Rich Jhong and Haley Bolena for your assistance! Beautiful, what an awesome setting! This is a good blog; really it helped me to enhance my knowledge about jets planes.The information is apt and well written, thanks for sharing. You can even check out our website http://www.maxem.com.au/ for some new information on jets planes. 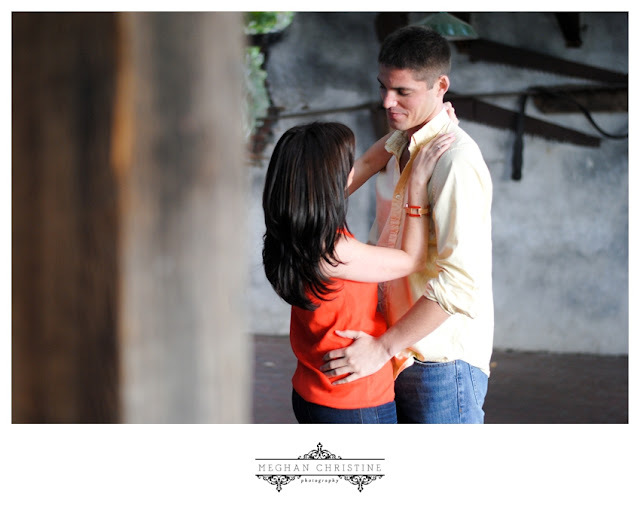 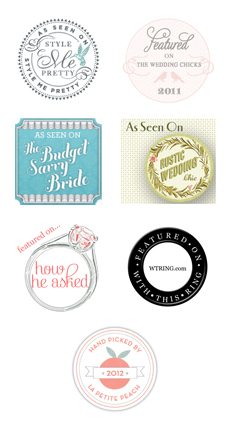 Beautiful images of your engagement day!! 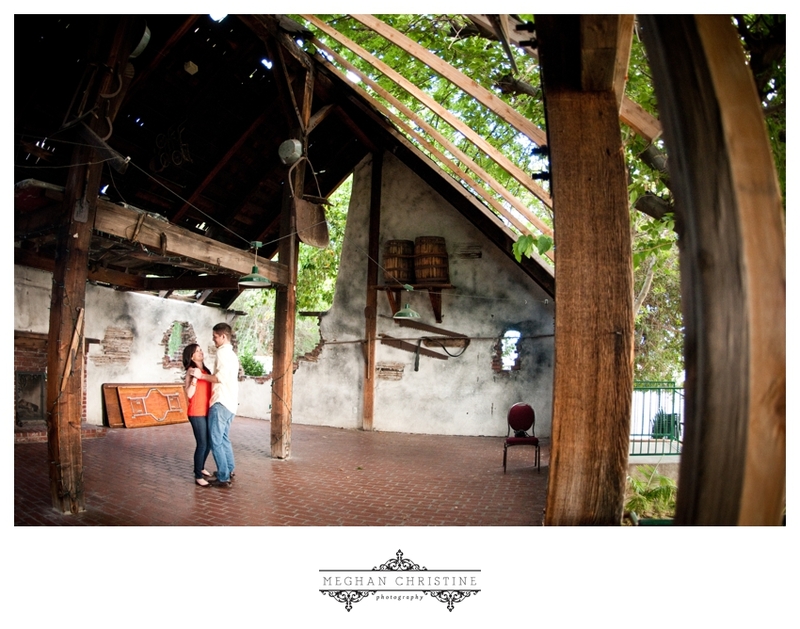 Especially I like the pictures of beautiful San Diego Wedding venues. 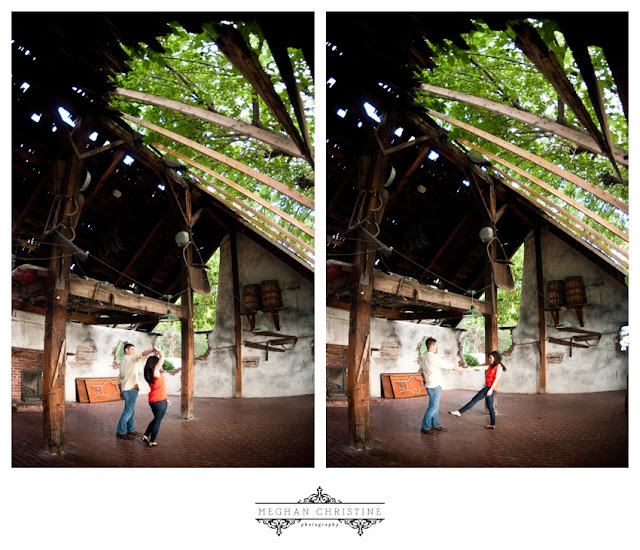 Yeah open area view looks perfect for destination wedding!